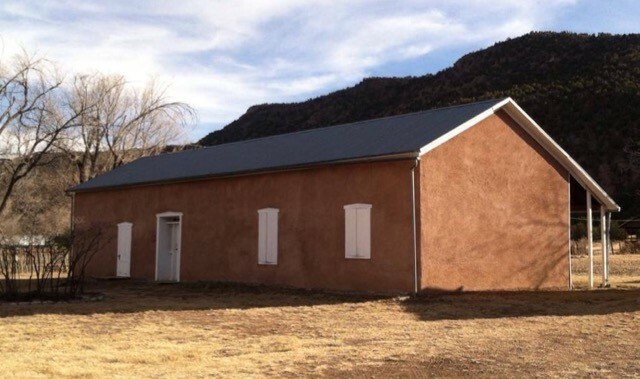 Built before 1868, this flat-roofed adobe building was a saloon, dance hall and community center both before and after Lincoln was designated the county seat in 1869. From 1869 to 1881 the county paid $50 rent for two weeks use, twice a year, for county court. 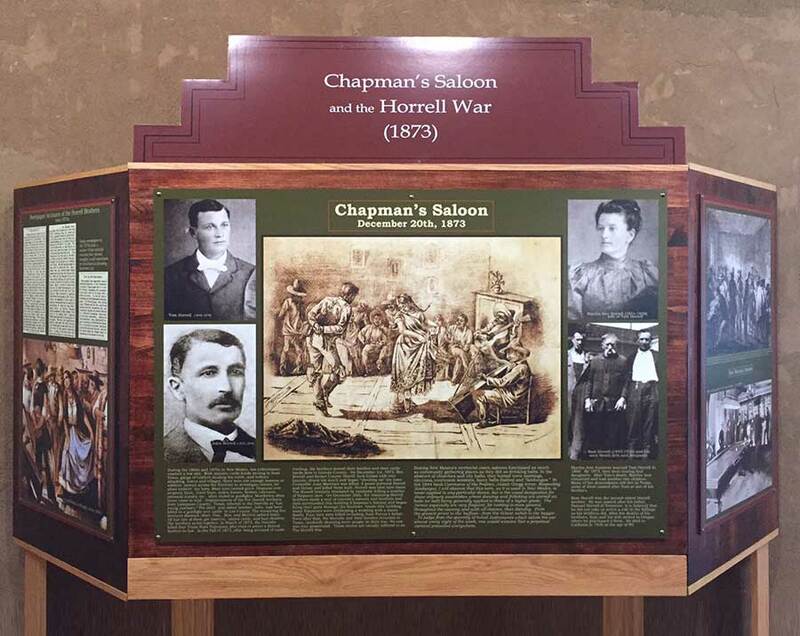 By 1873, the building was owned by Frank Chapman. 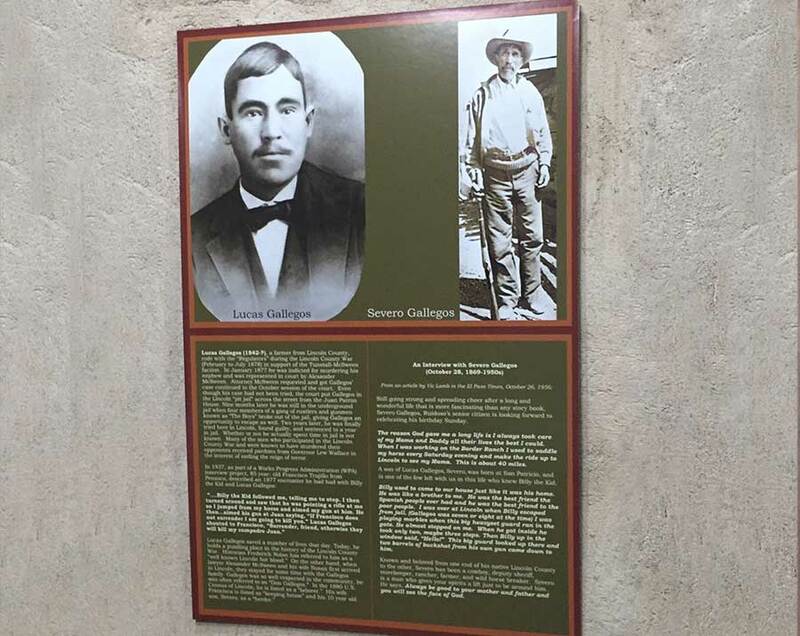 On a cold December night of that year, four men were killed, and a man and woman were wounded when the Horrell brothers shot into the building through the doors and windows during a wedding baile. The shootings were done as an act of vengeance from earlier confrontations (and killings) between the local law and the Horrells during the previous months. At least two dozen people died during this vicious race war between the Mexican–Americans and the Horrells. The “war” didn’t end until the Horrells left the Lincoln area for Texas in January of 1874. 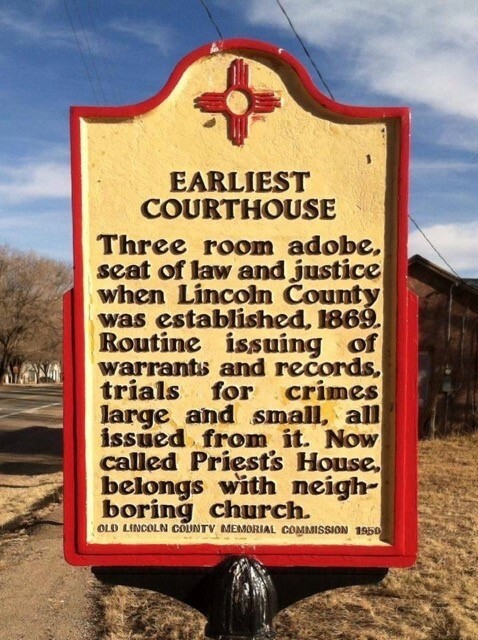 After the county bought the Murphy-Dolan building to use as a courthouse in 1880, the property was purchased by the Roman Catholic Church in 1885 and was used as a local parish. Occasionally it was used as temporary living quarters for teaching Sisters conducting summer classes or involved in summer studies themselves. By World War II, the building was no longer used. 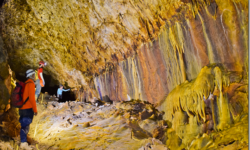 It was purchased by the State in 1962, and restoration efforts began in 1964. 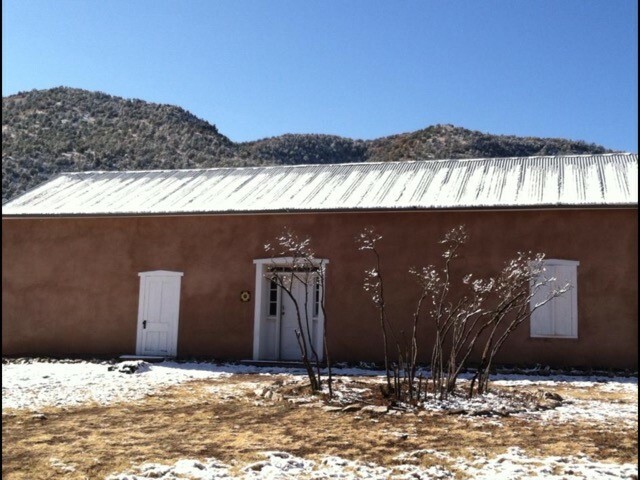 During restoration, four large wooden frames, the size of each wall, were constructed on the ground, then raised upright snugly against the adobe walls of the building. 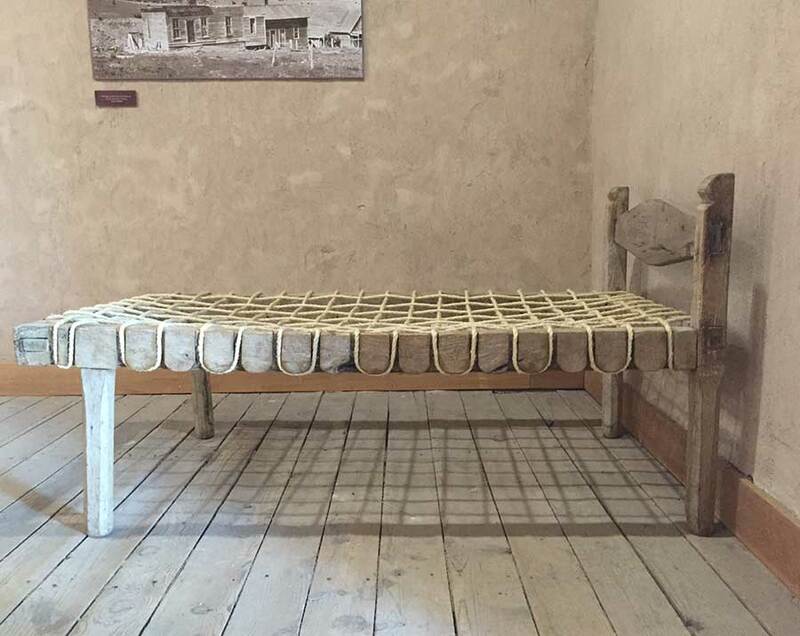 The frames were slowly tightened in unison until the corners of the Convento were squared. 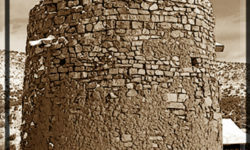 This brought the sagged, cracked and bowed walls back together so they could be rejoined. The building was then re-plastered, re-roofed, and floored; new doors, window frames and shutters were installed and painted. 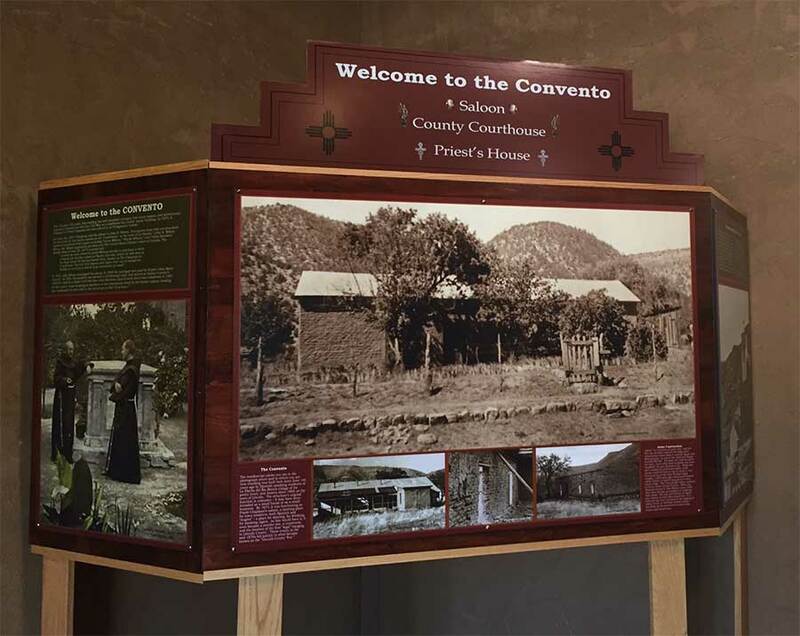 The Convento is on the National Historic Register and the New Mexico Register of Cultural Properties. 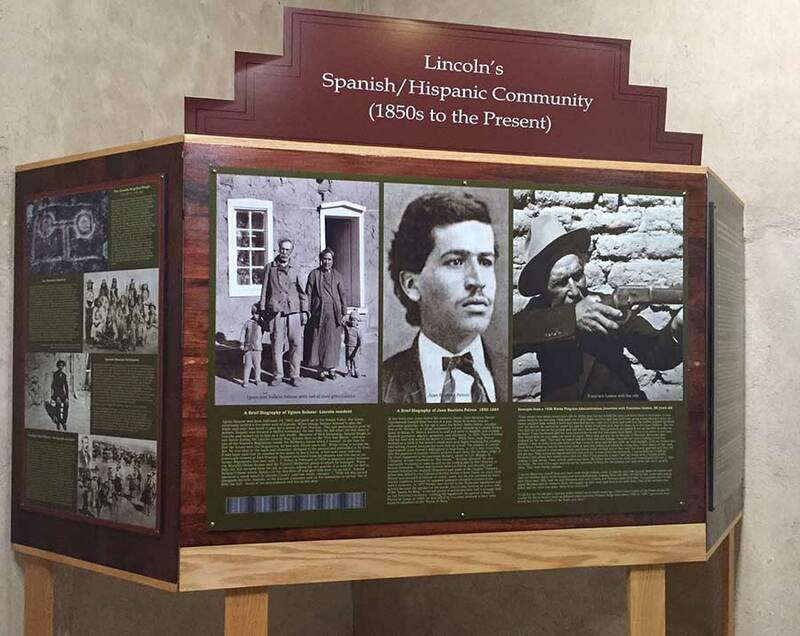 It is open daily for self-guided tours.